Deb Manus, Managing Partner of Nutter, will appear on NECN’s “CEO Corner” on December 11. 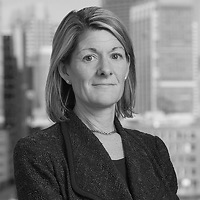 Deb and the other panelists will discuss the evolving law firm and changes in the legal landscape in Boston. 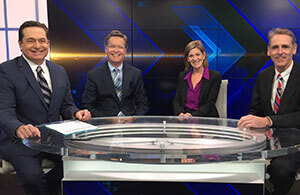 Pictured (l to r): Mike Nikitas, NECN news anchor; Mark Young, president of ShiftCentral; Deb Manus, Managing Partner of Nutter; and Paul Cushing, in house counsel at Partners HealthCare.